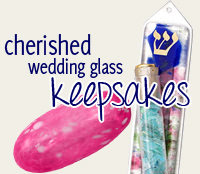 A Special Mezuzah For A Very Special Occasion. It Has An Israeli Blue Background With The Star Of David And The Shin At The Top. The Bride And Groom Are Pictured Under The Chupah With A Kiddush Cup. 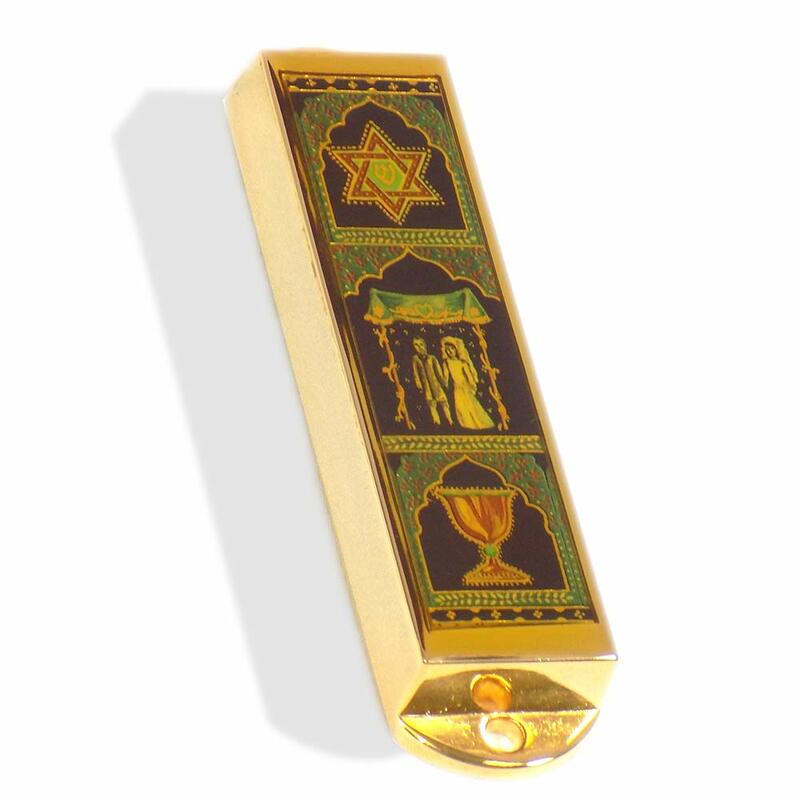 The Mezuzah Is Made From Gold Plated Metal. 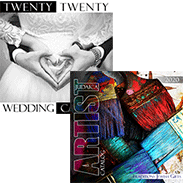 A Great Wedding Present For The Bride And Groom.